Not sure it can be pelletized? 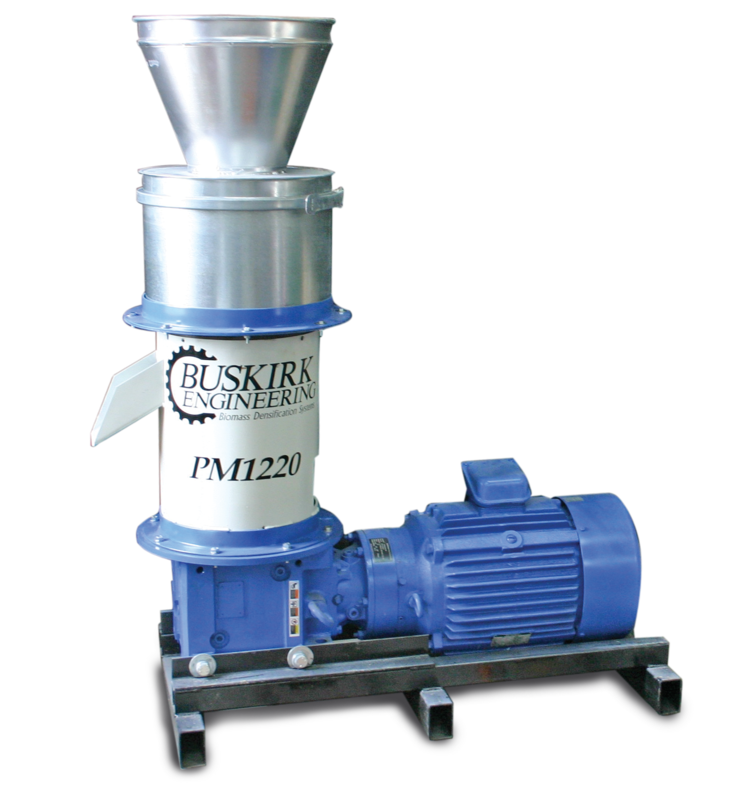 Contact us for in-house pelleting testing! 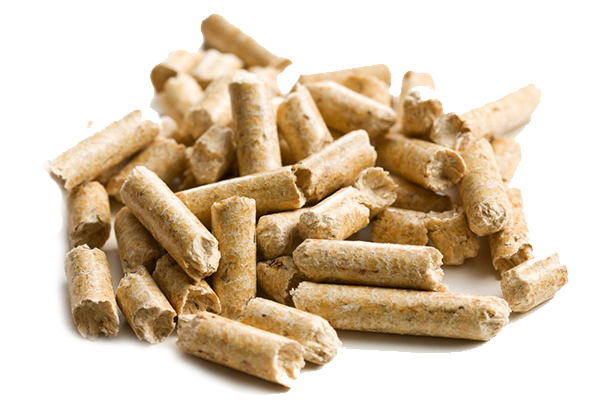 It takes 70 days to grow a crop of grass pellet fuel. It takes 70 million years to grow a crop of fossil fuel. Grass pellets have great potential as a low-tech, small-scale, environmentally-friendly, renewable energy system that can be locally produced, locally processed and locally consumed. As the US focuses on energy security, grass bio-energy is one of the ways that rural communities can move towards energy security. 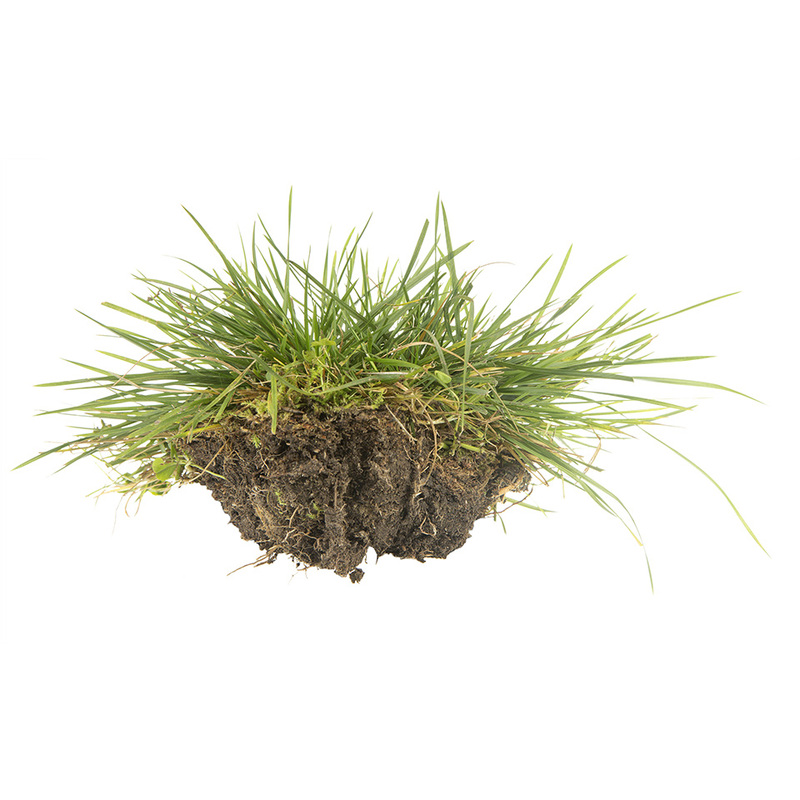 In many states yard waste, green vegetative organic material like brush, leaves, grass, etc. have been banned from landfills because biodegradable waste in landfill breaks down to biogas containing methane, which if not captured is a potent greenhouse gas. 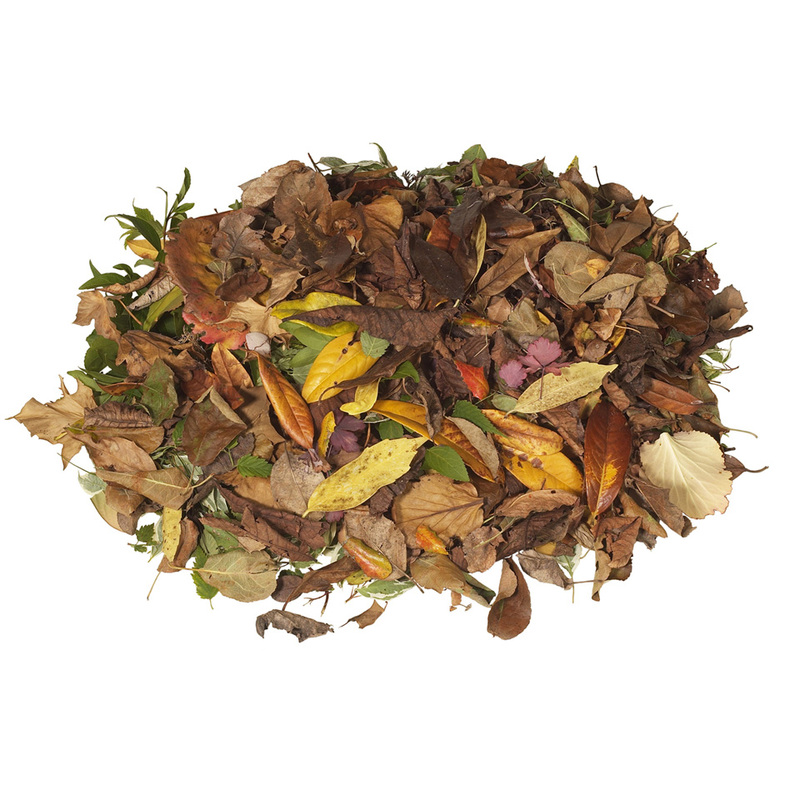 Alternately, the yard waste can be pelletized and directly burned for heat or used for mulch or soil amendments. 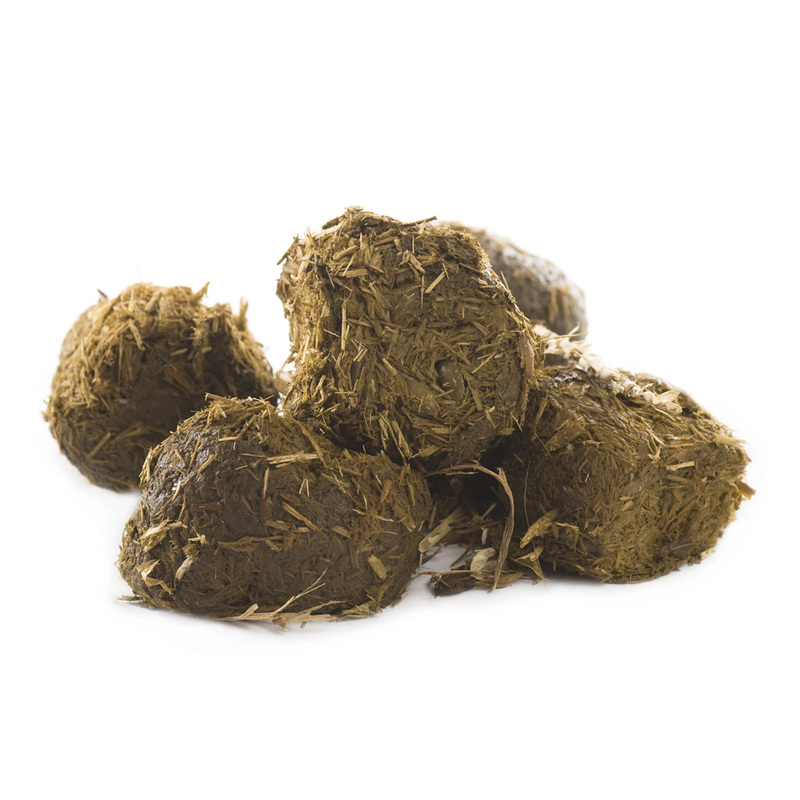 With the new CAFO regulations the time is right for you to consider pelletizing your animal waste and creating a new revenue source while complying with potentially burdensome government rules.